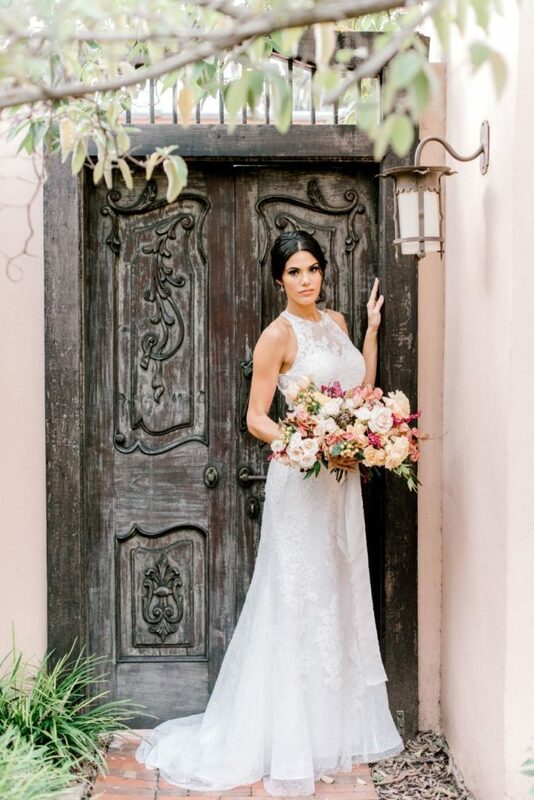 Check out the work of the Houston local wedding community through these stunning Brides of Houston magazine editorials. 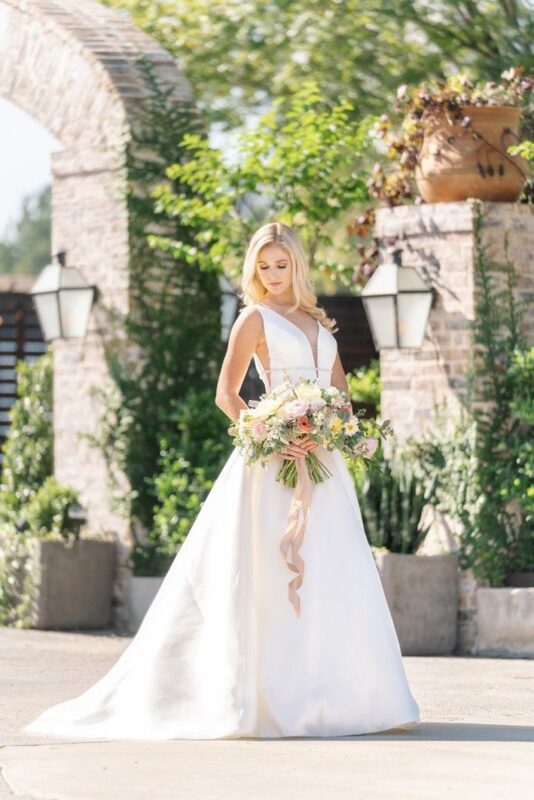 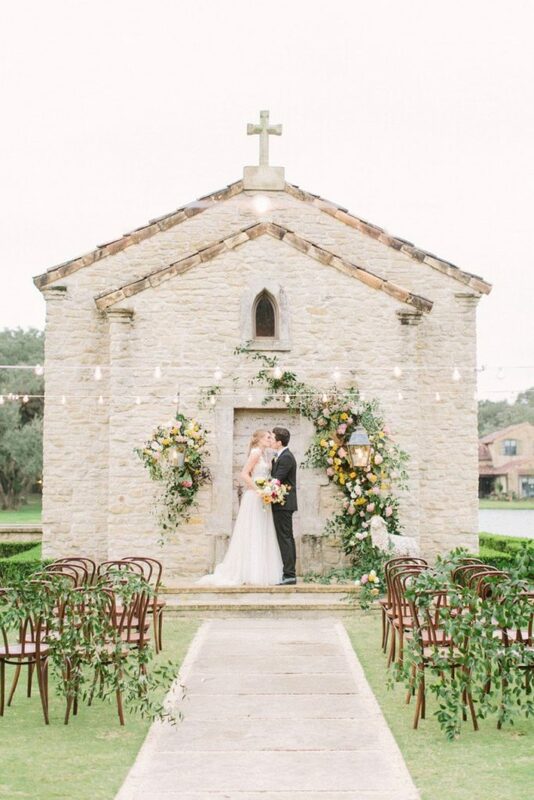 Brides of Houston works hand in hand with Houston wedding vendors to bring to life every single page of Brides of Houston magazine to create the best wedding resource for brides planning Houston weddings. 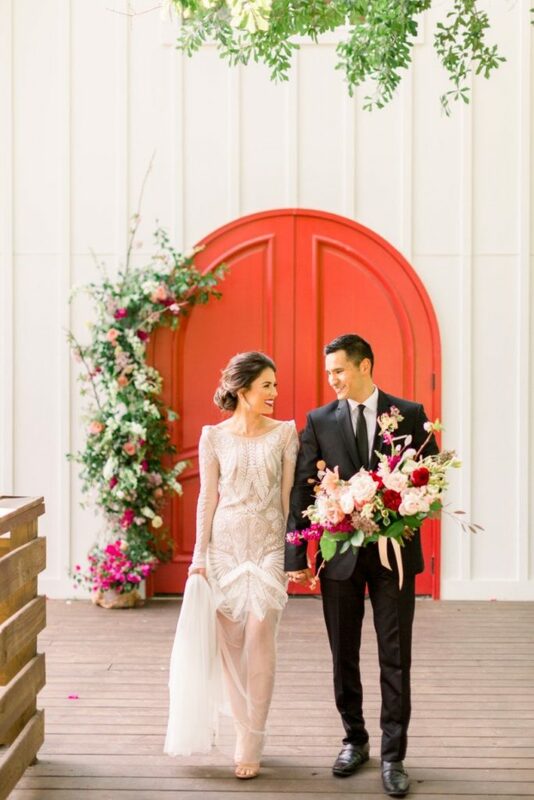 It’s such a privilege to publish their amazing work in the magazine. 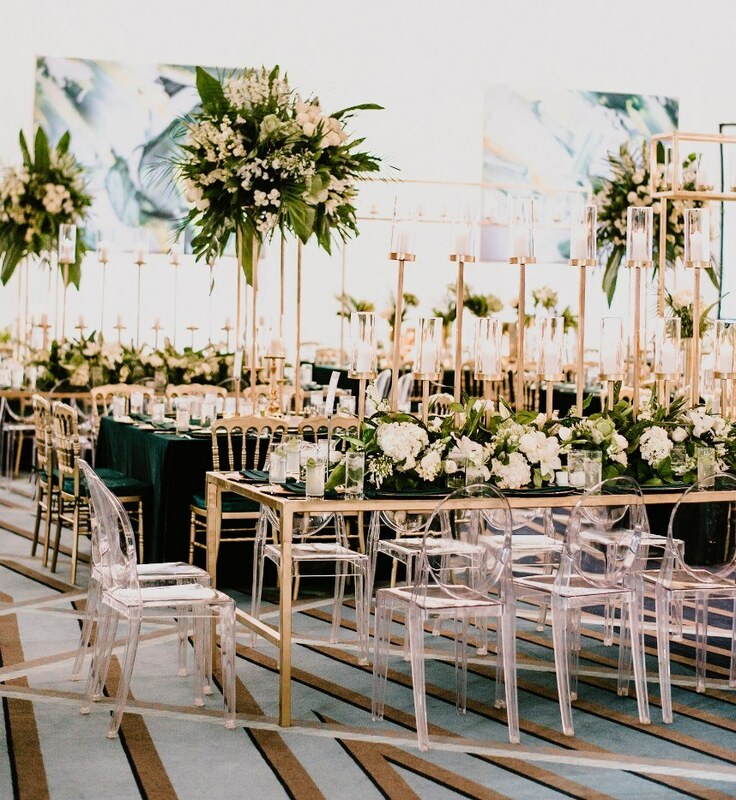 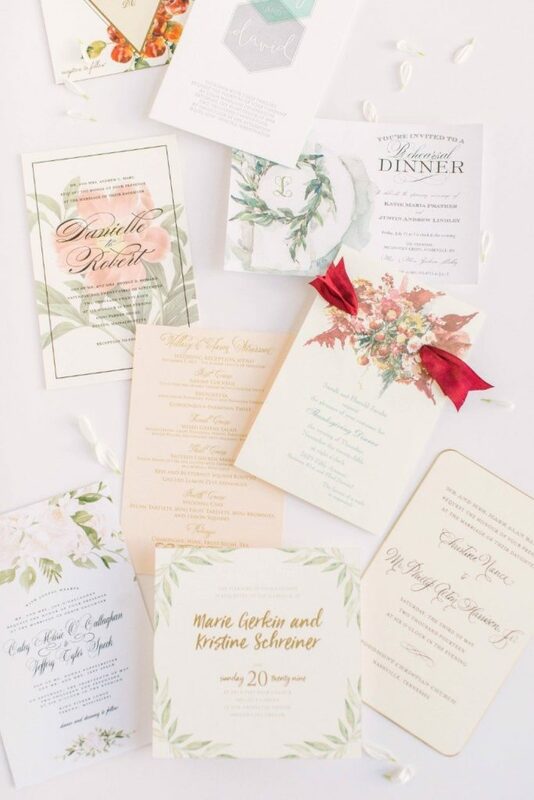 Their creativity is unbelievable and each amazing Houston wedding vendor you’ll find featured here and within the pages of the mag gets our stamp of approval as nothing short of the very best! 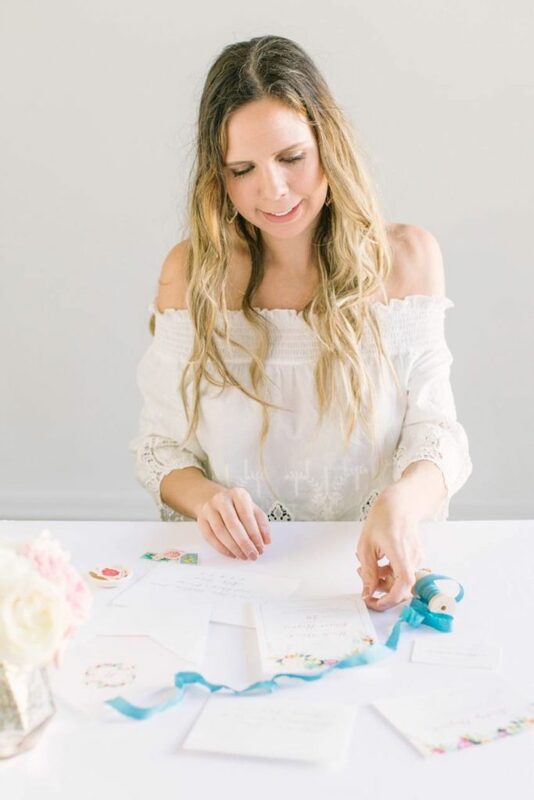 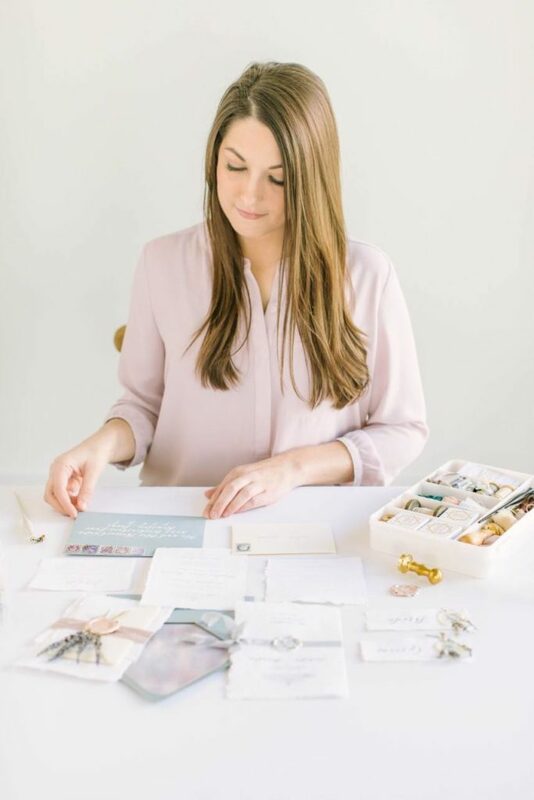 Alongside every post seen is a guide to the creatives behind the magazine editorials with a link to check out their profile online with Brides of Houston. 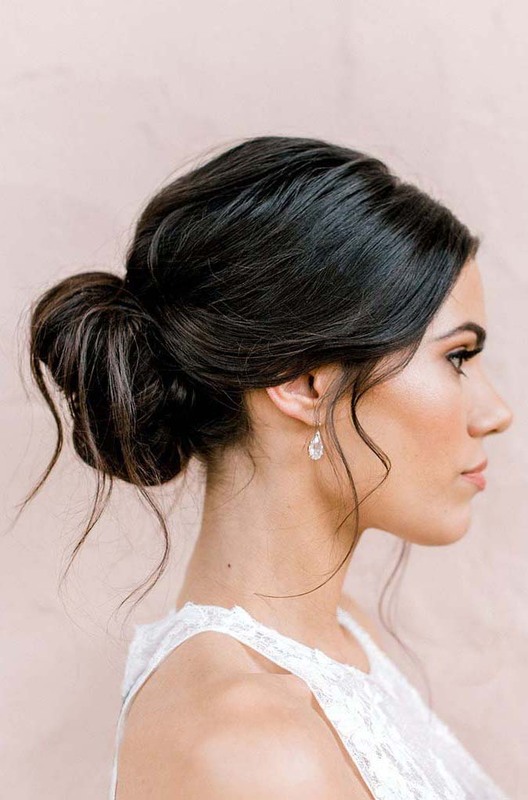 Beyond these magazine editorials, you’ll also find 100+ pages of Houston Weddings in every issue and all archived online right here. 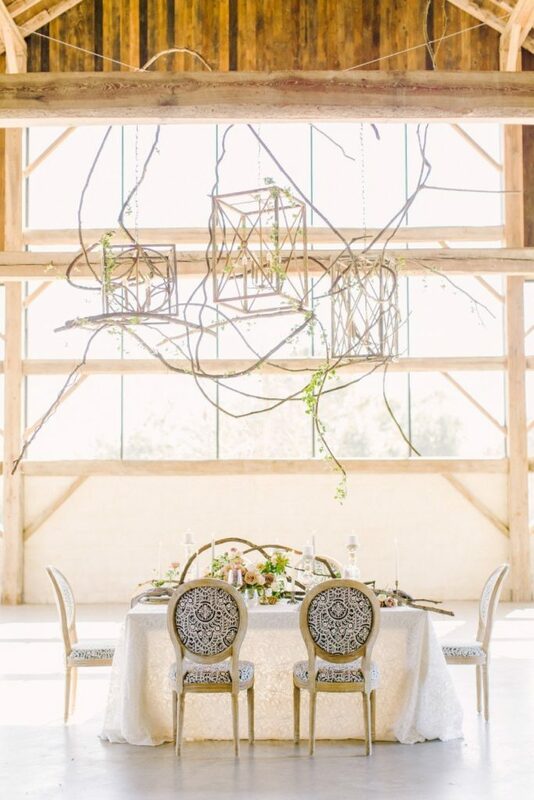 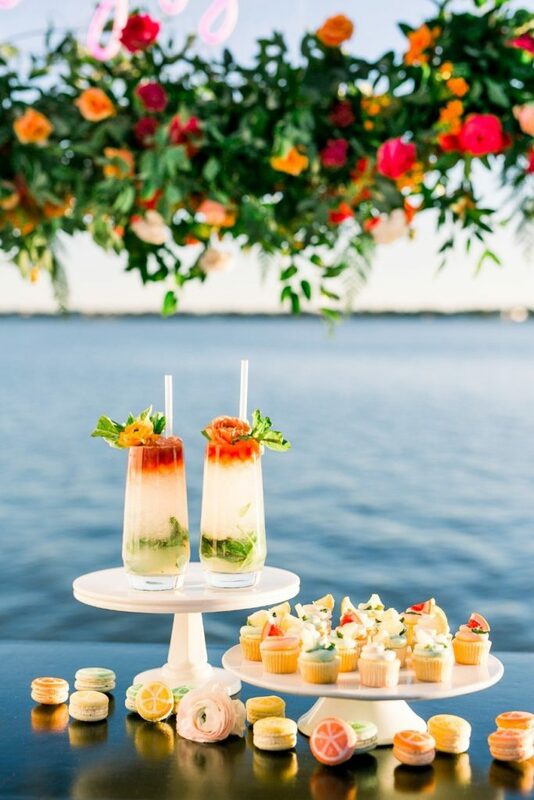 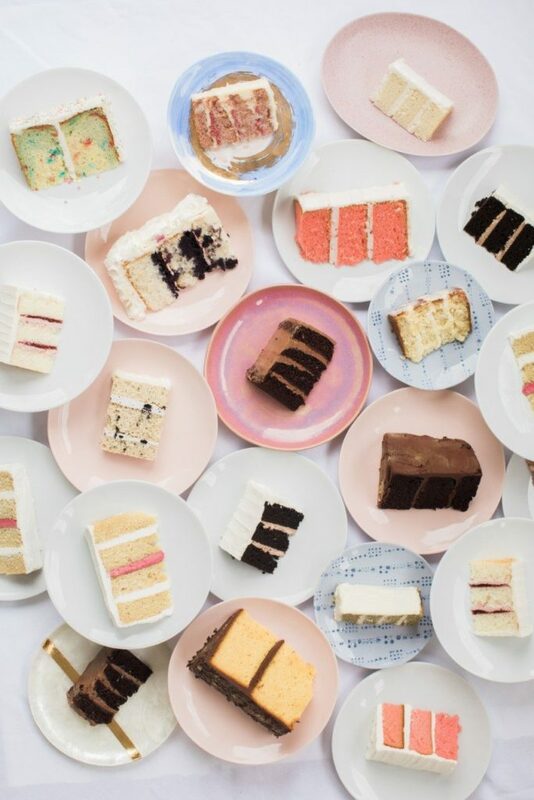 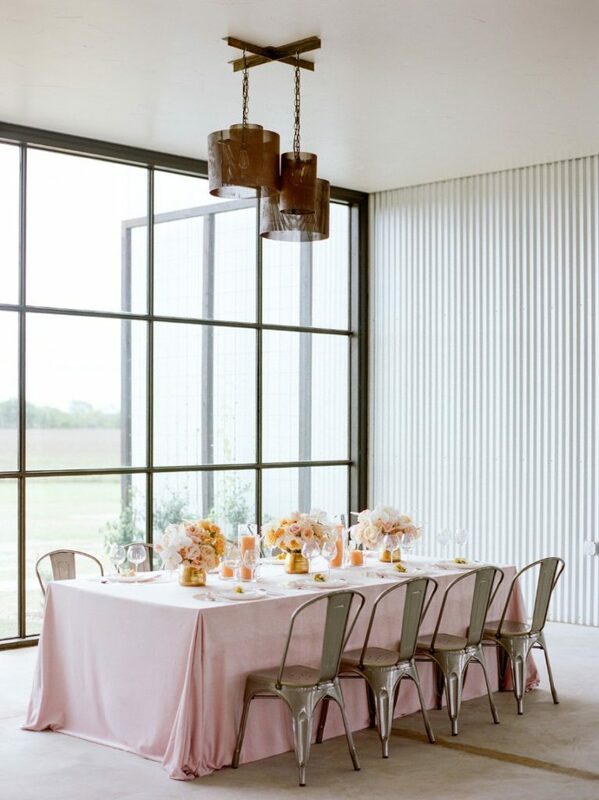 Jump start the planning of your Houston wedding with Brides of Houston!